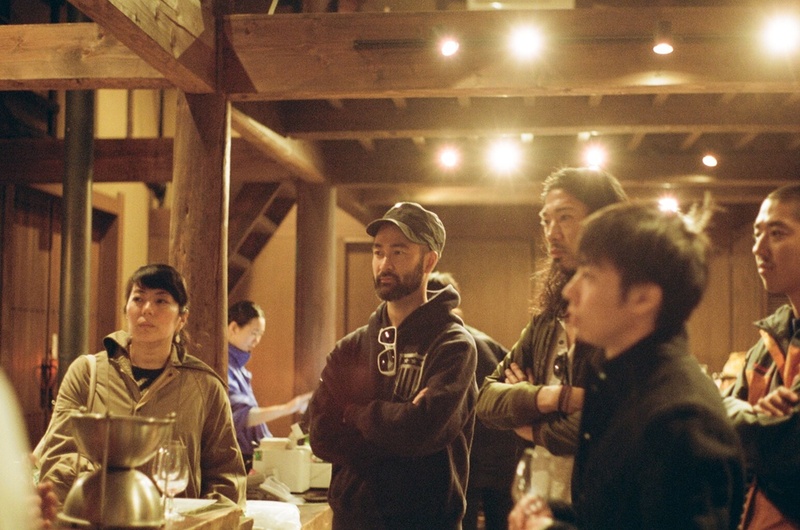 We travel OBUSE Winery in Nagano to work at the vineyard. Start with Akihiko Soga-san's lecture about his wine growing. 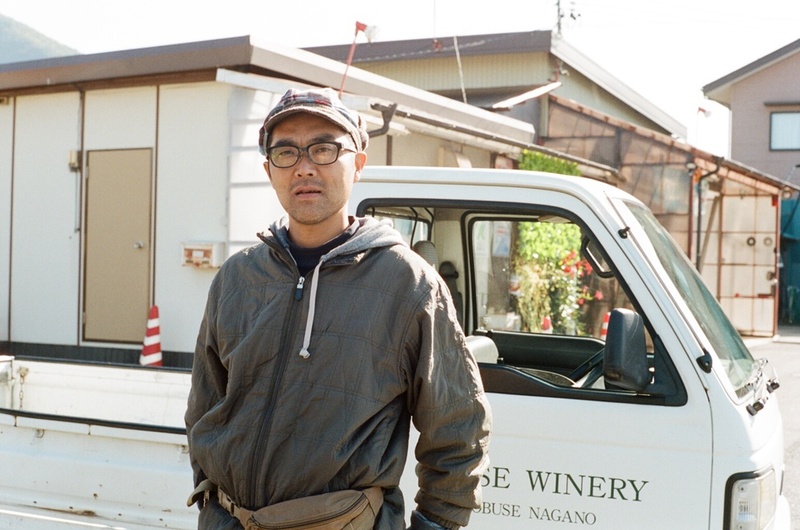 He is in charge of vineyard and wine brewing at Obuse Winery. Beautiful wines bottled with Soga-san's passion. Next is wine tasting. Difference between wine making and cooking, wine only can make once a year. Always thinks about how many times he can make his wines rest of his life and living up to his ideal. Only by visiting the winery, we could touch his passion and philosophy. 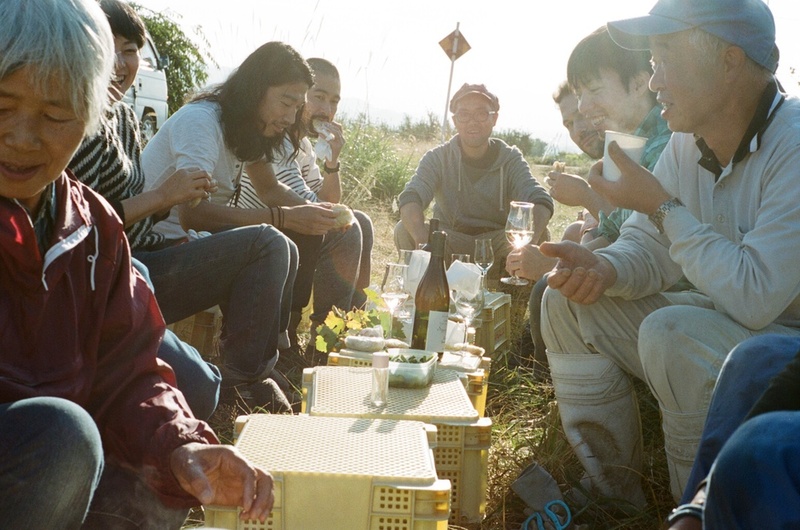 Going deep with Soga-san's wine making philosophy . いざ畑へ。Time to go to field. 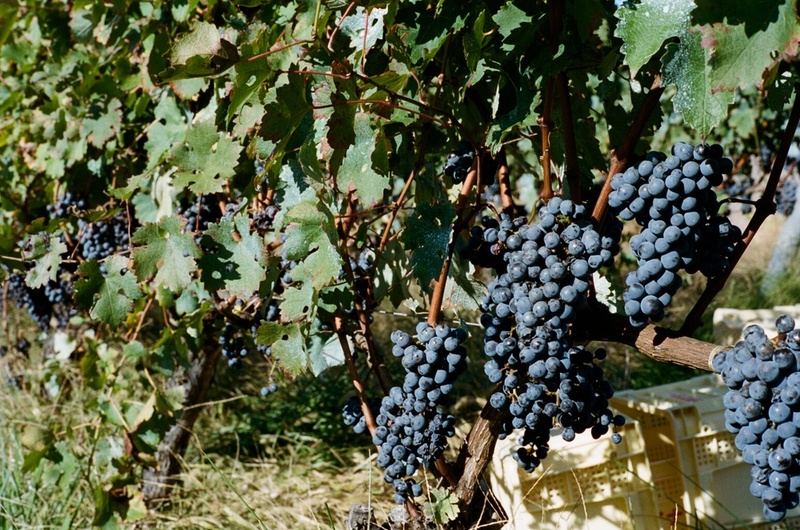 Basic lesson about growing organic grapes and way of harvesting. 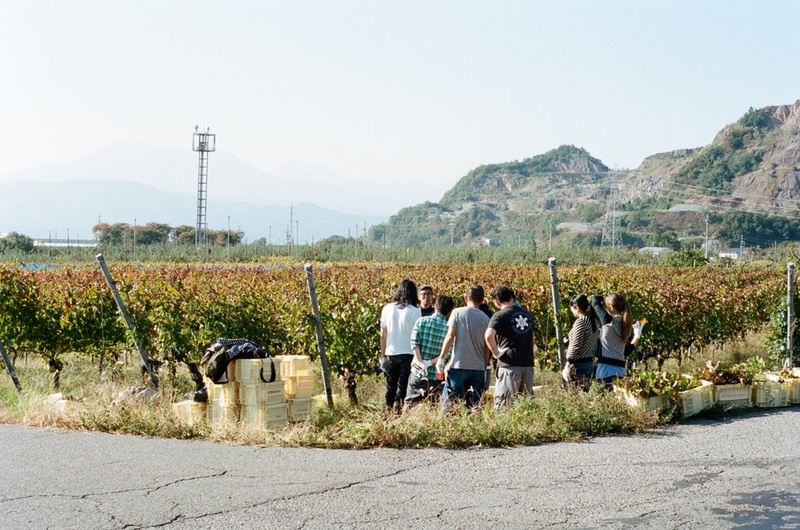 Beautiful field and grapes are approved Japanese Agricultural Standards (JAS) for organic. Approval is need, because he is the pioneer of growing organic grapes in Japan. A little break in the field. 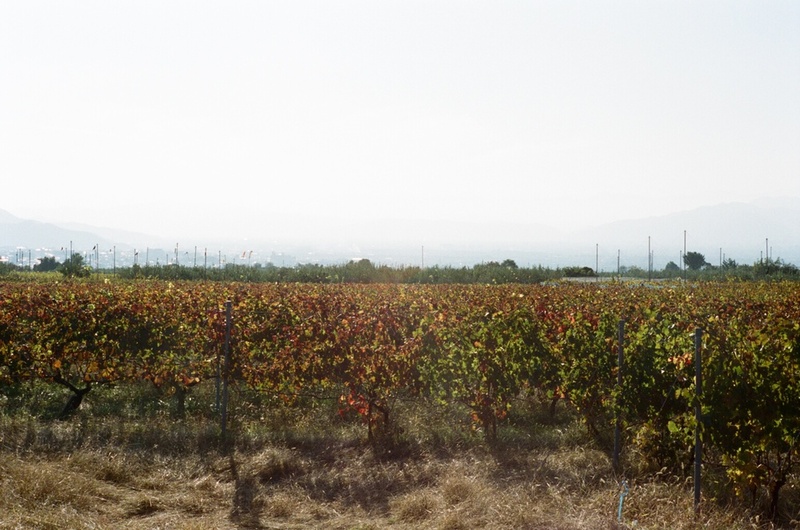 In the beautiful vineyard, wine and food tastes exceptional. Visiting a field, meeting with a small producer and talking about good food system. We hope to have small gathering in the vineyard this year.